Live Streaming to your mobile phone. Always knowing what is happen in your business or home. 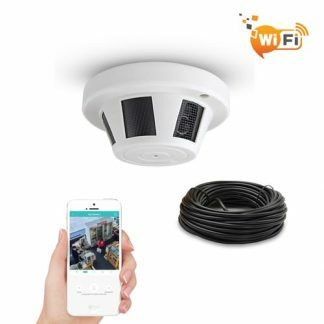 Open our free mobile phone Application, select a hidden security camera, you will start watching the live video. The operation is working as simple you watch the video on youtube. Our application has eliminated all the complicated process. Viewing the HD video image. You can easily switch the video image between high-definition or standard resolution basing on your network bandwidth. The high-definition image delivers high-quality watching experience. 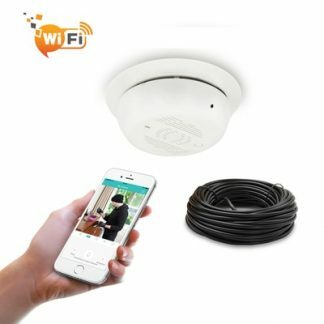 The standard resolution make sure you still can receive smooth video from hidden security camera under low bandwidth environment. 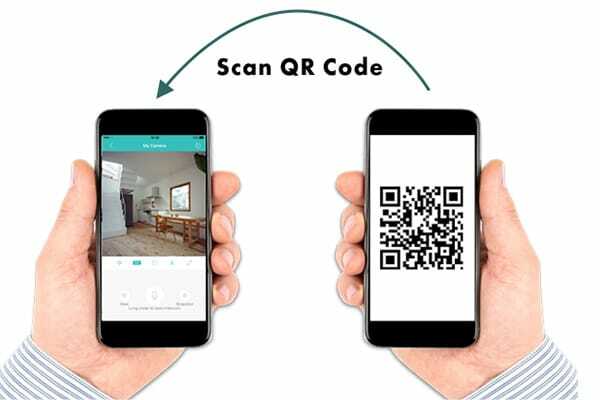 Power up the hidden security camera, scan the QR code, you can have the live video on your mobile phone. Our cloud P2P server make the connection to be so easily. 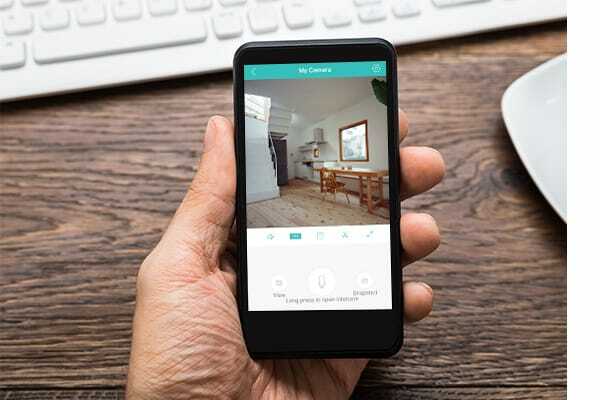 You don’t need to have extra configuration, The cloud server assist your application to complete the connection with your hidden security camera. Press the recording button, the application will start recording the video and save to your mobile phone. The video is recording in standard format – mp4. You will be able to upload to social network directly. Taking the snapshot is working as simple as you take a picture with the camera on your mobile phone. Playback the video on TF memory card. You don’t need extra PC, laptop or NVR. 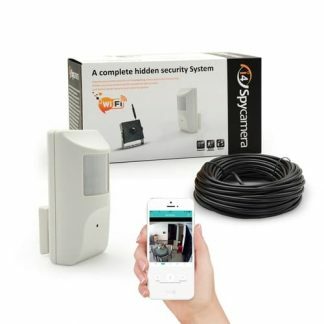 Just the hidden security camera and your mobile phone or iPad with our free app. Our hidden security camera supports 128GB TF memory card. 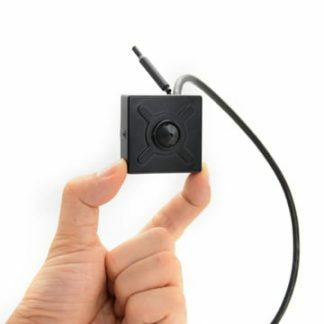 Insert a TF memory card, the hidden security camera will start recording the video. 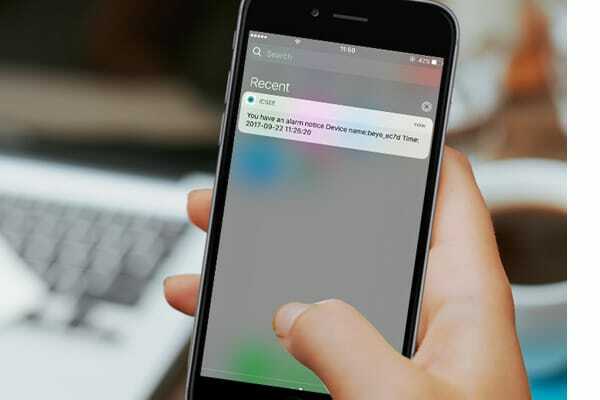 The app will receive the notification push message from the hidden security camera once it detected object moving on the scenes. It keeps you in the loop with a mobile alert.